U.S. households throw out about 150,000 tons of food every single day. That’s almost 55 million tons of wasted food every year! Based on the Food and Agriculture Organization’s computation, that amount of grub can feed 38.5 million people each year. This should be enough for you to think about your food consumption – and possible waste – habits. 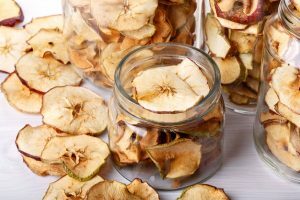 So… Why not start dehydrating foods? 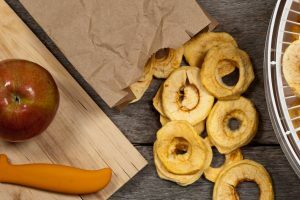 Not only is this a way to contribute to the global efforts of reducing food waste; it can also help you save on food costs! Plus, it’s perfect for folks who love camping, hiking, and mountain climbing. Even for gardeners, who want to keep enjoying as much of their fresh produce as possible. To help you start off right, use this guide we created on how to dehydrate food! 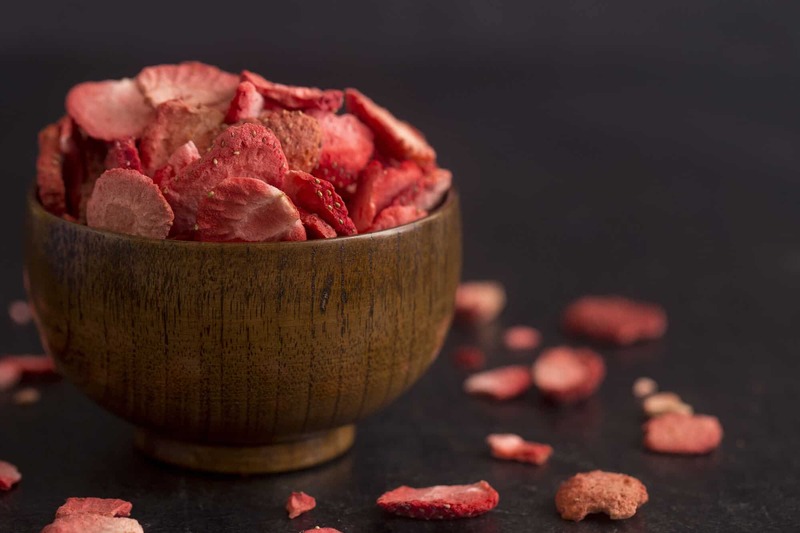 First Things First: What Exactly Does Dehydrating Foods Mean? The foods you eat supply you with around 20% of your day-to-day recommended dietary fluid intake. For reference, adult men need about 13 cups of water, while adult women need nine cups. This should already tell you that most foods, especially fruits and vegetables, contain loads of water. There’s watermelon, for instance, which boasts of 92% (yep, you guessed right) water. Strawberries also have the same water content percentage. Although this high amount of water is what makes them refreshing and great-tasting, it’s also why fresh foods are quick to expire. Enter food dehydration. At its core, dehydration refers to the process of removing water content. It can be a partial or complete removal. Either way, reducing or eliminating water minimizes the chance of bacterial growth. You have to do this in a controlled environment though. This lets you keep the food’s nutritional content. 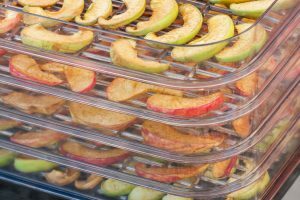 Whether you want to dehydrate meals and fruits the ancient way or with more convenience, you have plenty of methods to choose from. Below is a quick guide on each one of them. Fruits are the best foods to dehydrate this way. They contain lots of sugar and acid, which makes them less susceptible to spoilage while drying under the sun. 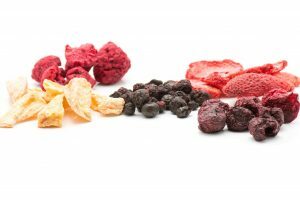 Some of the foods dehydrated using this method include sun-dried tomatoes (surprise, surprise) and raisins. If you want to try sun drying, make sure that the environmental conditions permit it. You need the temperature up to at least 85 degrees Fahrenheit (better if it’s hotter), and no more than 60% humidity. At the same time, you want some breeze too, since the air will help speed up drying. Keep in mind that even when you meet these conditions, you still need to wait for several days to ensure proper dehydration. You should also cover and shelter the food at night. Oh, and don’t forget to safeguard them from potential snack thieves, like birds and other critters. 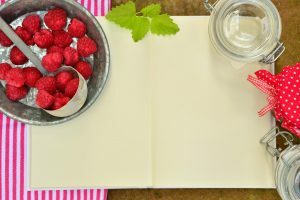 This ancient practice of food preservation also results in lighter foods. This then makes them more compact and easier to store. If you don’t have one of the best raw food dehydrators yet, then you can give dehydration a go using your oven. So long as you have oven racks and cookie sheets, this method may work out for you. 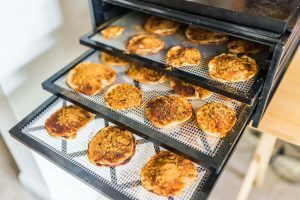 Keep in mind that oven drying eats up a lot of gas or electricity since it takes about six to ten hours on average. These machines, no doubt, offer the easiest, safest, and most convenient way to make dehydrated food. You’ll find some that are best for dehydrating herbs, while others are more geared towards meats or fruits. In any case, you’re sure to find one that fits your budget. These are plug-and-use devices, so you only need to set one up near an outlet. But because their specific job is to dehydrate, they consume less energy while still doing a quick and efficient job. Never let food pieces overlap. Keep them in a single layer, as this helps speed up the dehydration process. Dry similar foods together. 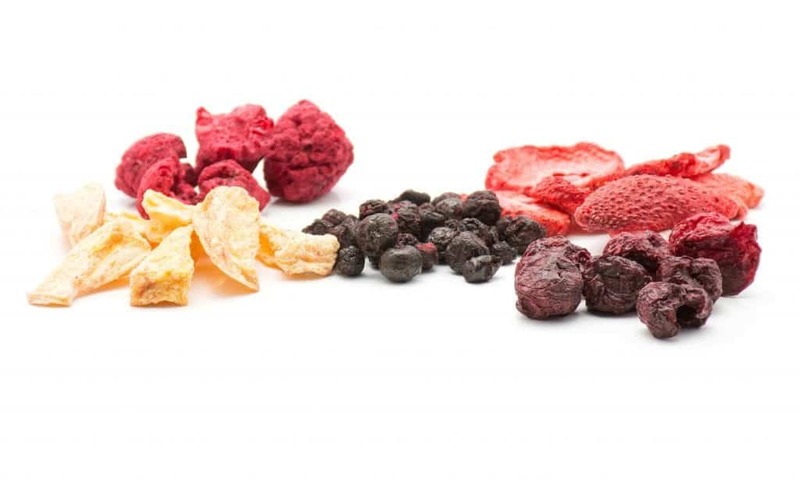 Dehydrate fruits only together with other fruits. The same goes when drying vegetables, herbs, or meat. Cut the food into smaller, thinner pieces, keeping them in uniform sizes. This way, they’ll dry up faster and all at the same time. Avoid dehydrating smelly foods (think garlic and onions) inside your home. You may want to preserve these nutrient-packed foods, but you don’t want your home to smell like them! If you’re going to use your oven, set it to less than 200 degrees Fahrenheit. If possible, go with the lowest setting (in some ovens, this can be 120 degrees F). Also, leave the door ajar to allow moisture to exit. When using an electric dehydrator, allow for a few inches of clearance. This will let hot air circulate better, which then results in more efficient drying. Don’t forget to rotate your food trays as you dry. This applies to all methods, even during sun drying. Doing so allows for even heating of the foods. Herbs that have a low moisture content, such as dill, rosemary, and thyme are easy to air or sun dry. 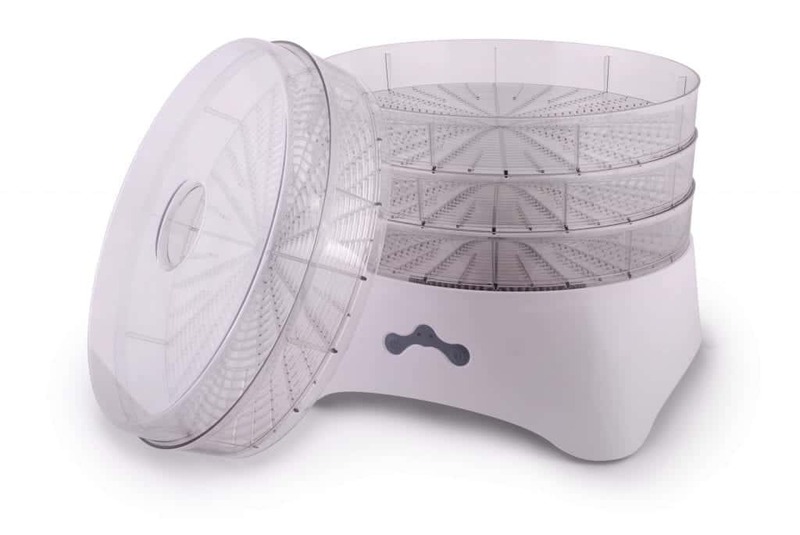 If you want to preserve basil, mint, chives, and other herbs containing more water, an electric dehydrator is your best option. 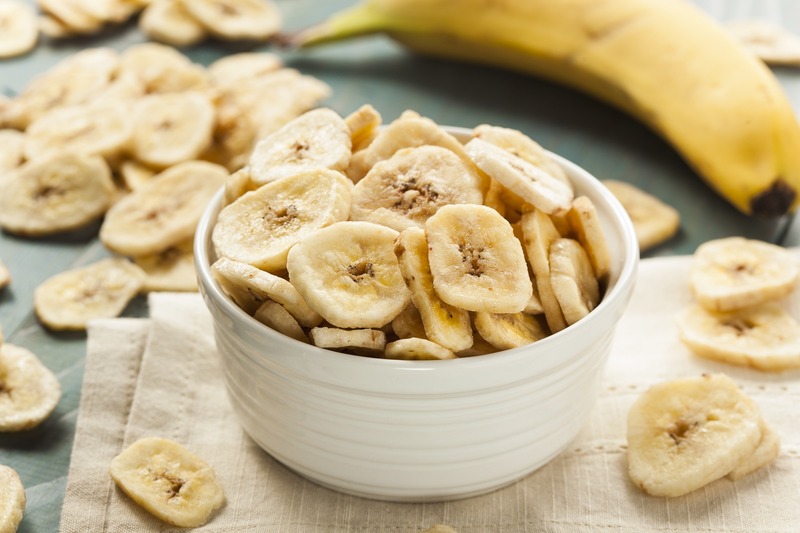 Make fruit chips from apples and bananas! If you want homemade trail mix, then cube some peaches and apricots and dehydrate them. 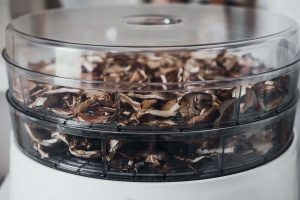 Beef jerky comes out pretty well from an oven, but the best way to make your own is through an electric dehydrator. In any case, avoid sun-drying meat. These foods have a high protein content, which makes them susceptible to bacterial growth. 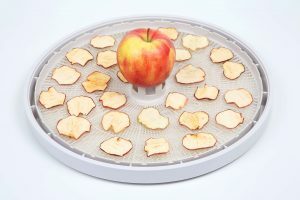 Dehydrating foods, much thanks to technology, has become a cinch. 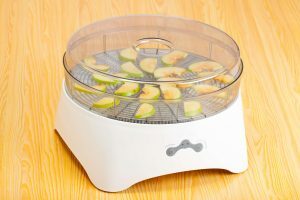 With an electric dehydrator, you can start preserving your food and reducing your household waste. Besides, dehydrated meals and fruits are excellent for people on the go, and they also make for healthier snacks. Want even more food dehydration hacks? Then please feel free to visit our blog!